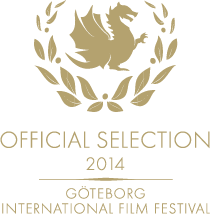 Goteborg International Film Festival, Sweden. Tricky Women International Animation Festival, Vienna, Austria. 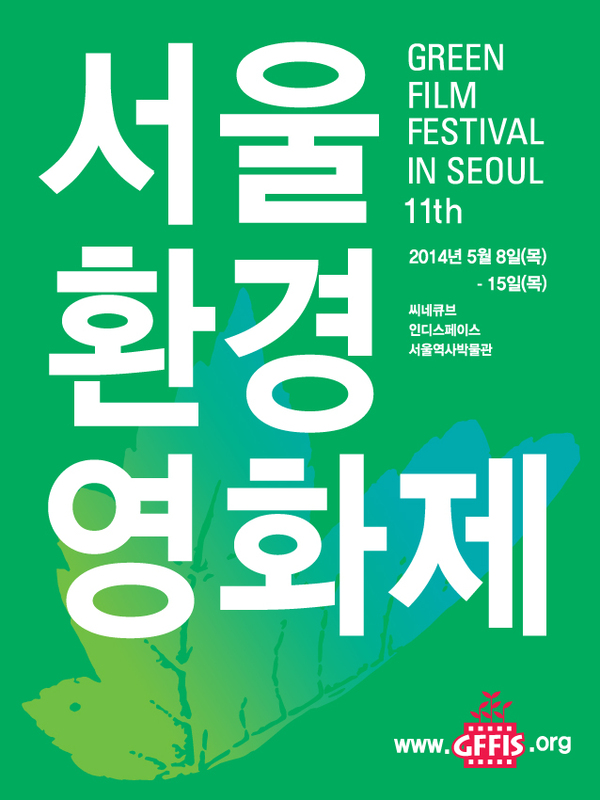 Korea Green Film Festival, Seoul, Korea. 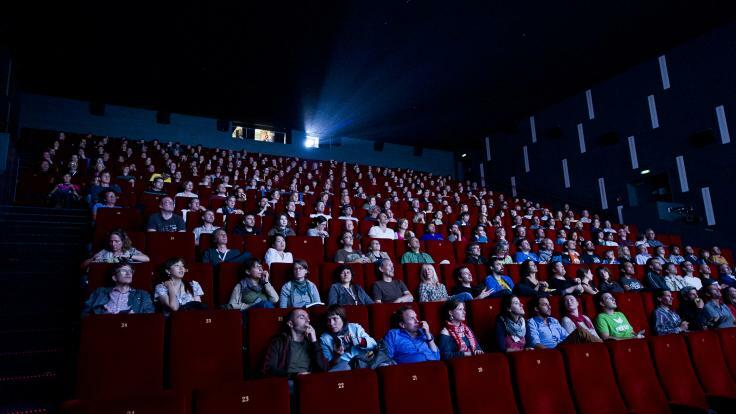 Festival Internacional de Cine Medioambiental De Canarias, Spain. Frijord-Mot nya tider! Värmland, Sweden. 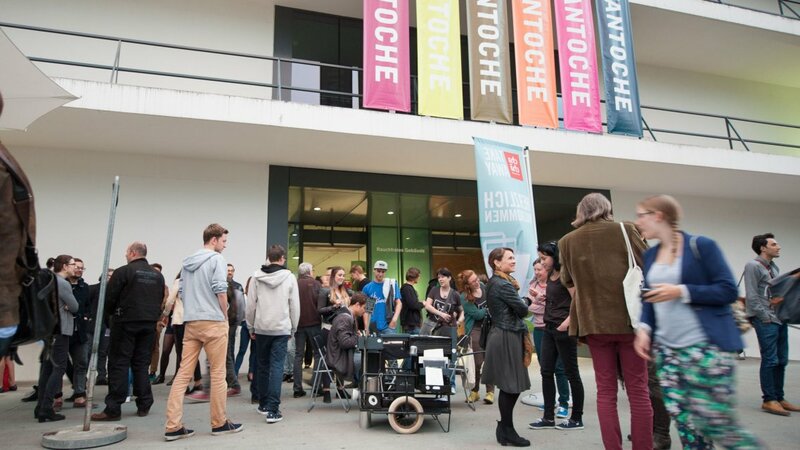 Fantoche – International Festival For Animation, Baden, Swizerland. Baltic Herring Short film festival, Rauma Finland. - Awarded. Small Is Beatiful Bristol, UK..
Encounters Short and Animation Film Festival Bristol, UK. Transition Days in Hökarängen Stockholm, Sweden. CineEco International Festival of Environmental Film, Seia, Portugal. Ciclic: L'agence régionale du Centre pour le Livre, l'image et la culture numérique, Vendôme, France. Hola Folkhögskola Ekobruk, Nyland, Sverige. Green Up Film Festival - Sustainable Development & Green Economy, Brusseles, Belgium. 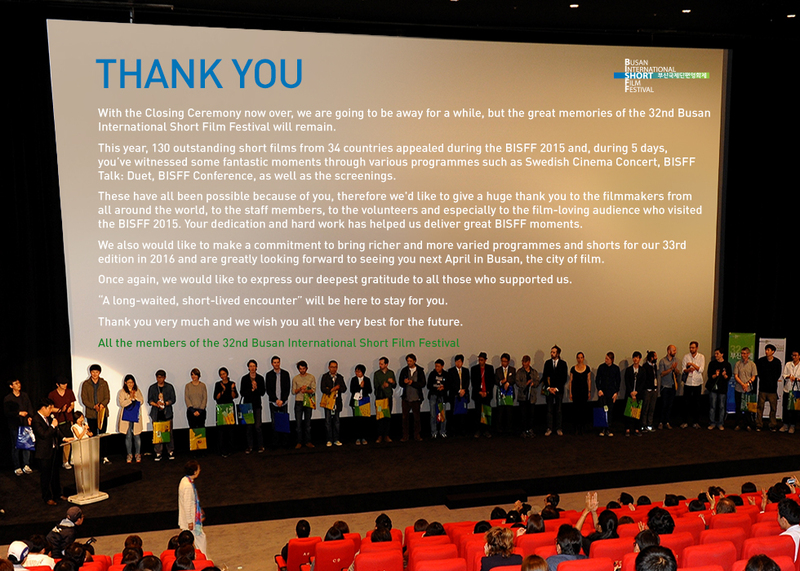 Busan International Shortfilm Festival, Korea. FReDD, Film, Recherche et Développement Durable, France. Awarded. 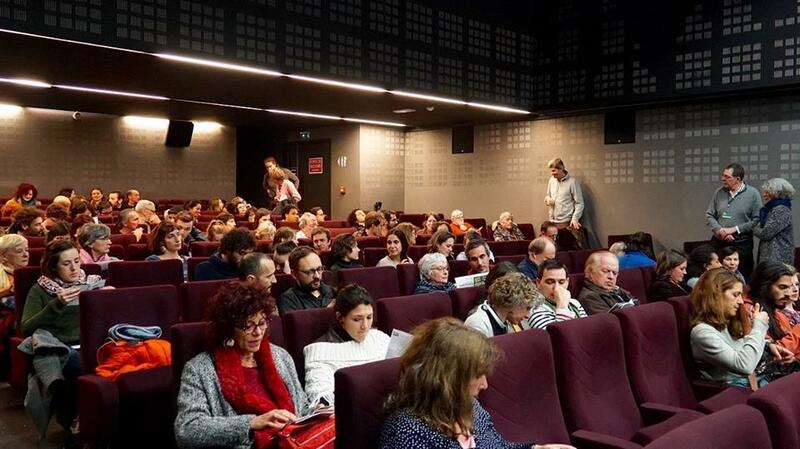 Archadia International Environmental film festival, Paris, France. 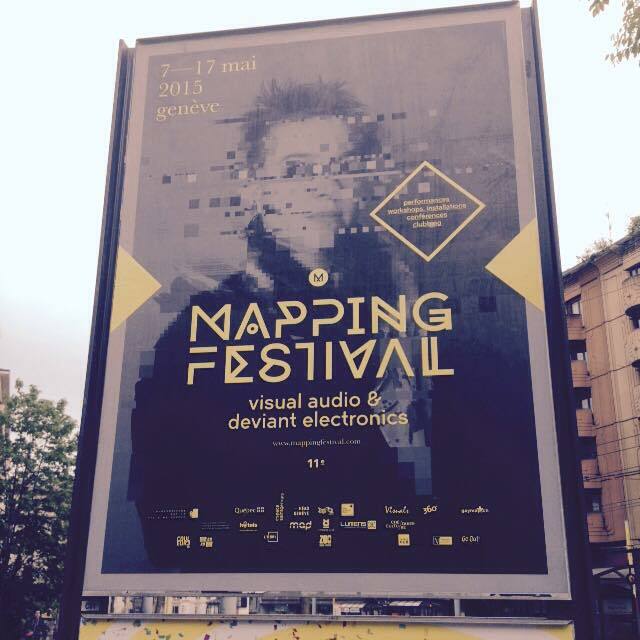 Mapping Festival/Thechnology in future and past, Geneva. Kimmos vännkväll, Biograf Tellus i Midsommarkransen, Stockholm. 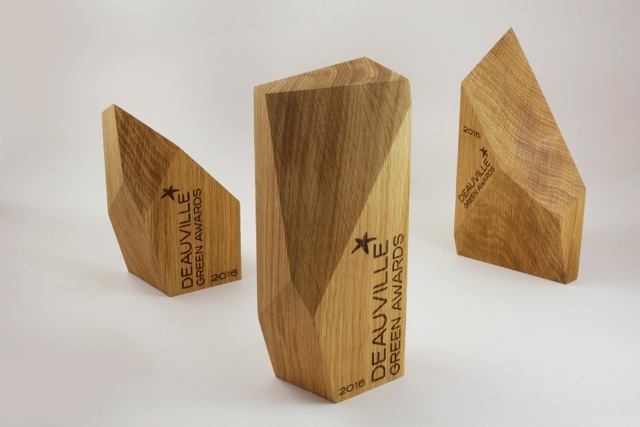 Deauville Green Awards, Deauville, France. Awarded. Festival Intergalactique del'Image Alternative, Brest, France. The motivation of the jury at FReDD for the award; Pour son originalité de scénario. Par son décor lunaire, il nous fait réfléchir sur l'après pénurie de pétrole.Un film sur la confiance de l'avant et le questionnement pour le futur. Une fin positive et alternative. Un visuel simple, techniquement facile mais une esthétique réussie. there is no vision of human kind, no project, no humanism, nothing for them to come.... Thank you for making films that force people to think. /Olivier Cotte, Scriptwriter, translator, animated film historian. We watched your film and we loved it! 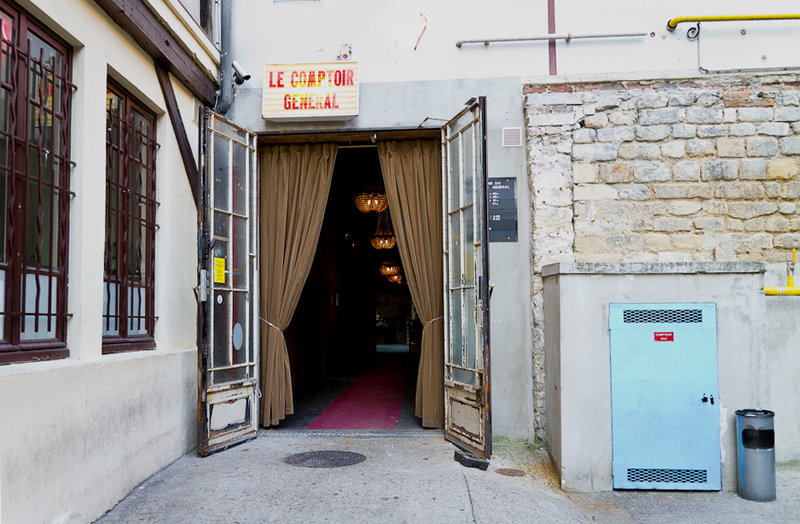 It's a very original way to talk about the topic... /Anne-Laure, Greenup Filmfestival, Belgium. I absolutely love your film 00-Tal Barn. I think it's an incredibly important film that everyone should watch. I saw it for the first time at Encounters film festival in Bristol and it's been on my mind since. It filled me both with a strange combination of shame and hope, for how I would be accountable in front of my daughter's eyes, and that it may still be possible to do something about it all. /Audience, Encounters, Bristol 2014.
mo-cap. used in the production. /Kieran Argo Animation Programme Manager/Curator Encounters Shortfilm and animation filmfesival, Bristol, UK. Congratulations for the success of 00-Baby Boom Child! Hybrid Animation gets a new audience, it's the adult. The expression of animation expands to deliver the serious message and the social affairs. /Hiromi Ito, distributer of Animated films, Japan. Your film seems brilliant, not only by the environmental content, but also by its cinematic anguage. /David Baute , International Festival of Environmental film of the Canary Islands. I was really impressed and touched by the film, such a piece of work! I had to concentrate to register every component in the storytelling. ... everything was so well composed, in layers, as in a poem... /Øystein Vesaas, Composer, Norway. A film which successfully addresses huge and difficult issues we face in terms of a number of crises that await. /Anders Hjort, Climate Network, Sweden. A great movie! It contains an important message that too many don't want to assimilate. It is well suited in dialogue form. /Uno Lundback, Transition Net Work Sweden. out to people, so straightforward and explicative. /Anton Westerberg, Transition Project Frijord.